A VoIP phone, sometimes known as a SIP phone, IP phone or Internet phone, is a phone that is specifically for use with a VoIP service. 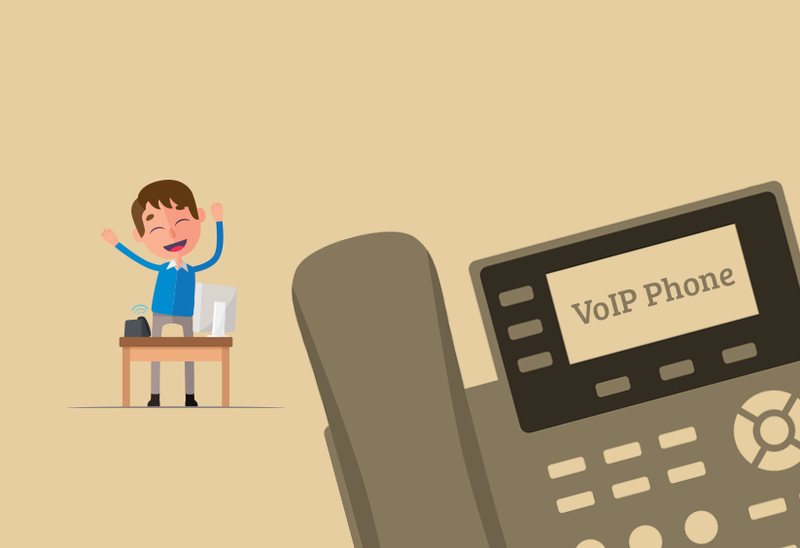 VoIP stands for Voice over Internet Protocol and these types of phones work in conjunction with a VoIP provider to transmit voice calls via an Internet connection. How do VoIP phones differ from analogue phones? You might typically have an analogue phone at home that's connected through your phone line. VoIP phones tend to look very similar to their analogue counterparts, however analogue phones are limited for use with copper wire based POTS (Plain Old Telephone Service) lines. Phones utilising VoIP only need a connection to the Internet. With the use of an Analogue-to-VoIP adaptor however, it can in some cases be possible to retrofit the phone to be used with a VoIP service and a broadband connection. Of course one of the benefits of VoIP phones not using copper landlines is that you can have multiple business extensions and phones without the need for multiple phone line installations. This also ensures that if your business is made up of multi-site offices around the world, it's a relatively simple to get set up without the cost of phone line installation. All the phones would be on the same VoIP service network so it would cut down on local and international call costs too. VoIP phones typically have an RJ-45 ethernet connector instead of, or in addition to, an RJ-11 phone connector. This is to enable easy connection to the Internet. Much like non-VoIP phones, handsets can take the form of corded devices or wireless DECT (Digital Enhanced Cordless Telecommunications) phones for greater freedom in the office. There are various VoIP phone brands such Grandstream, Snom, Polycom and Yealink. Some devices support multiple lines or SIP accounts and lend themselves to busy office environments or Small and Medium businesses (SMBs). Other devices provide added support for different VoIP features such as BLF (Busy Lamp Field) for example, or take advantage of VoIP's HD audio capabilities and can provide enhanced audio. They all have their positives, so be sure to try and find the best one to suit your business needs. Ultimately, if you want flexibility and low cost calls, then a VoIP-based device could be just the ticket for your business. To ensure you and your business can actually make and receive calls, you will need to find yourself a VoIP provider to supply you with a service. 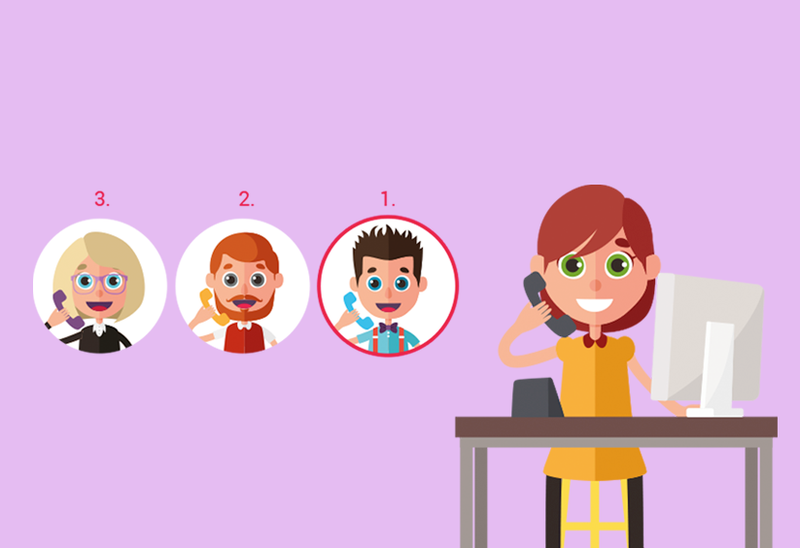 If you need a few pointers as to what to look for, we've got a handy guide to choosing a VoIP provider on our site. Once you've found a VoIP provider that works for you with a service you can rely on, it's time to think about your phone. Some VoIP services provide you with a phone but lock you to their service. 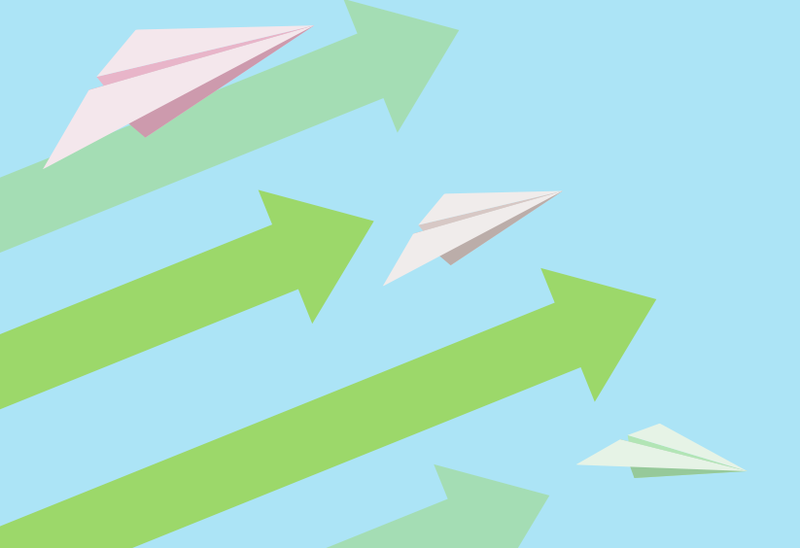 Other VoIP providers, like Yay.com offer more device flexibility and even allow calls to be made and received via VoIP software such as webphones and softphones, as well as physical VoIP hardware. Again, flexibility is the key. With a VoIP provider and service you will be able unlock the power of your VoIP phone. If you'd like to explore more VoIP devices, make sure your check out the selection of VoIP phones at the Yay.com Store. If you're new to VoIP you can even sample our service via our free VoIP trial too!